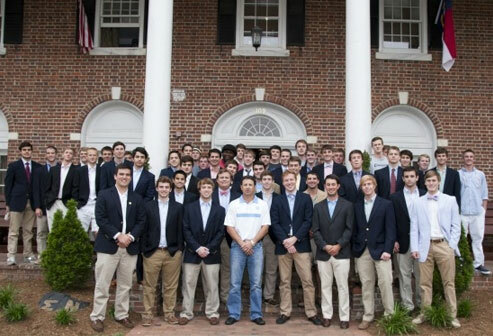 Jeff Bye ’84 recently sat down with Akash Mishra to answer a few questions about his Sigma Nu experience. Jeff currently works in Medical Sales for Cook Endoscopy in the Raleigh- Durham area. What is your favorite memory from Sigma Nu? Can you share any specific stories from living in the Sigma Nu house? Do you have any advice for undergraduate brothers? What would you like to see from today’s brotherhood? “Enjoy your time as much as you can. Don’t blink. This is the last time in your life that you will be carefree. Not too long after you finish, you will have a job, a wife, and kids. Enjoy every road-trip, football Saturday, party, and the day-to-day interaction with your brothers. They are memories that will last a lifetime.